Mash Direct Goes Green for St. Patrick’s Day | Food NI - Our Food So Good! We set ourselves a New Year’s Resolution to go green by St. Patrick’s Day and we have achieved our goal. 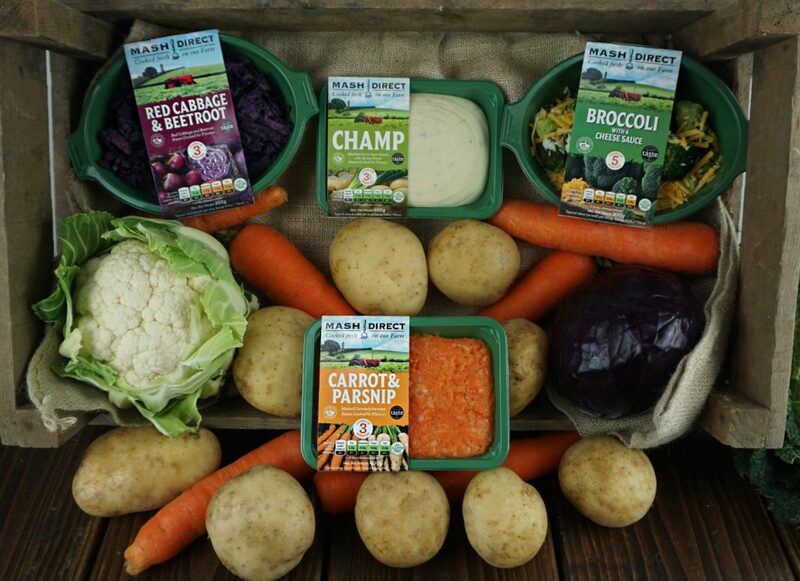 Mash Direct are now selling our award winning vegetable and potato side dishes in 100% recyclable trays following a complete overhaul of our packaging. Our range has been transformed and hit the stores on St. Patrick’s Day with a fresh green start. They will be sold in green or clear plastic trays which are fully recyclable as opposed to the previously used black trays. These cannot be sorted by optical sorting systems used in plastic recycling and as a result, black plastic packaging commonly ends up as residue and ends up in landfill. By moving over to green and clear trays we will be removing over 240 tonnes of black plastic from the food system every year!